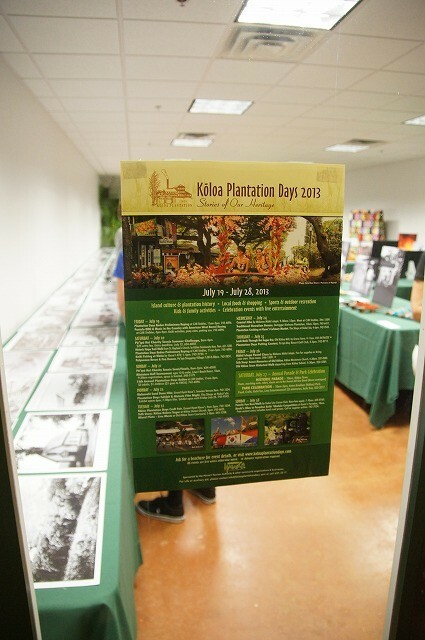 2013 Koloa Plantation Days are now ongoing!!! 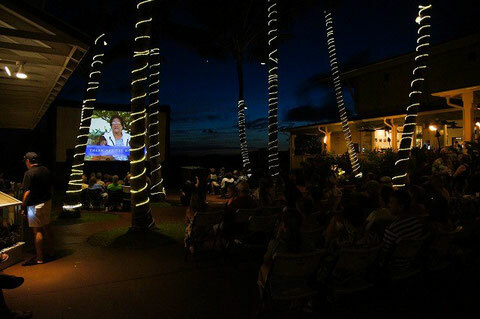 There are some educational, interesting, fun and exciting programs in progress everyday here at Koloa and Poipu area. 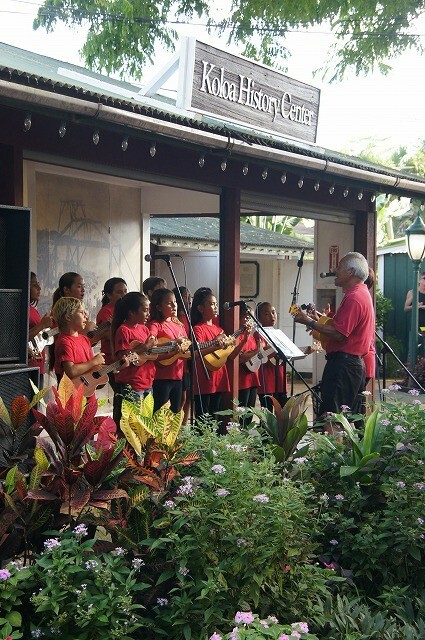 Please check 2013 Koloa Plantation Days for event schedules and come to Koloa for having fun with your family. So far, I've enjoyed "Mixed Plates" Live music at old Koloa Town, Plantation Days Exhibits and Historic Film Night at Shops at Kukuiula. Awesome programs! The biggest event is, as you know, Annual Historic Koloa Plantation Days Parade (at 10:00 a.m. from Koloa School) & Koloa Town Park Celebration at Anne Knudsen Ballpark! 9:30am, Meet at CJM Stables at 9am. 2013 Koloa Plantation Days Historic Exhibits at Shops at Kukuiula. Awesome Koloa School Ukulele Band led by Rev. Niles and Mrs. Kageyama. I thought I should volunteer for this event next year...since I am also a part of Koloa community. One of the ideas I had afer looking at exhibit, was.....Koloa Jodo Mission could display plantation items. 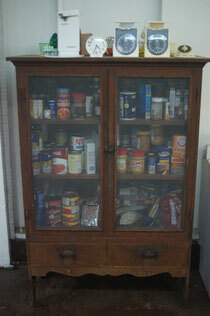 For example, this is an old food shelf, called "Safe" here in Hawaii. As you know, "safe" in English means "a secured box for valuable things or money against theft", but this "Safe" is to protect food against flies or gekko or other insects. In Japan, it is called "Hae-cho" or "Hai-cho." "Hae" means "fly" and "cho" means net. I think "safe" is very good naming as a mixed culture. It's amazing that we are still using this old "safe" and some other things seen at Museum. Our temple can be a good "living museum"...just my thouhghts.